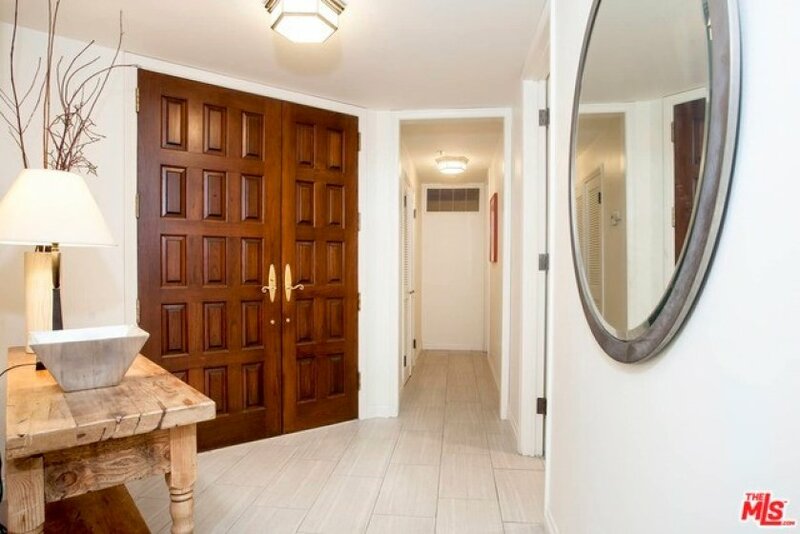 Renovated and spacious 2 bed, 2 bath corner unit in the prestigious Wilshire Thayer building along the Wilshire Corridor. Floor to ceiling windows in the oversized living room with fireplace, dining area and two balconies. 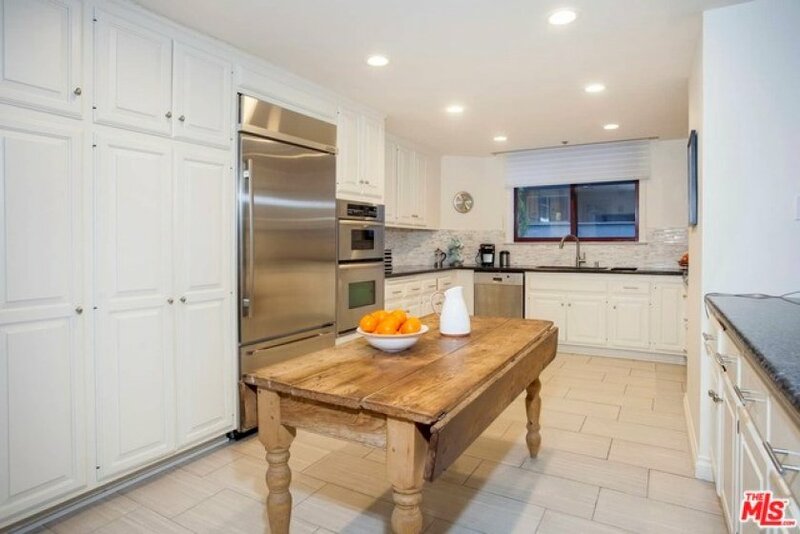 The gourmet kitchen with stainless appliances and breakfast bar is perfect for entertaining. 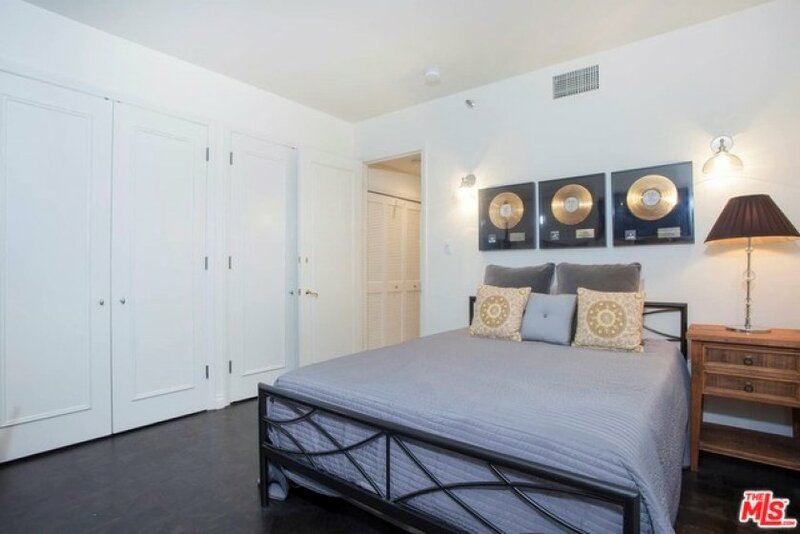 Large master suite with TWO walk-in closets and spa-like bath. An additional bedroom and bath complete the unit. 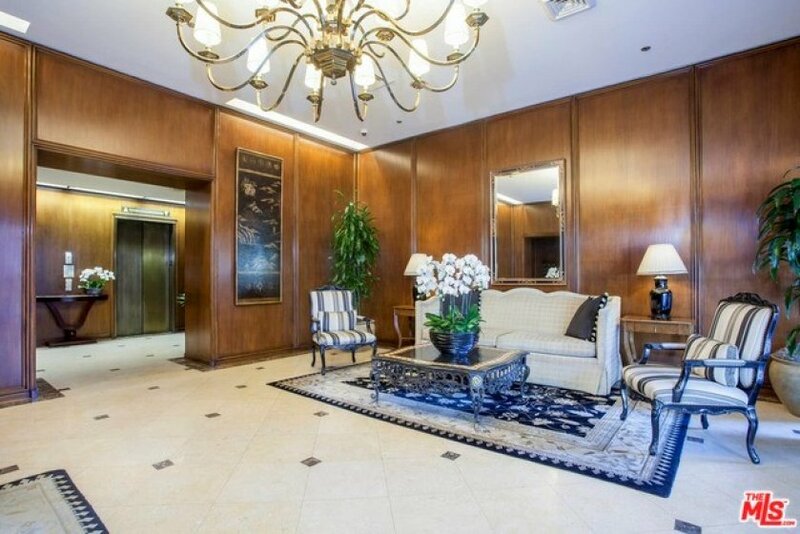 The Wilshire Thayer is a full service building offering valet parking, doorman and beautiful lobby. The unit comes with 2 parking spaces, additional storage, in-unit laundry hookups, 24 hr. security and concierge services. 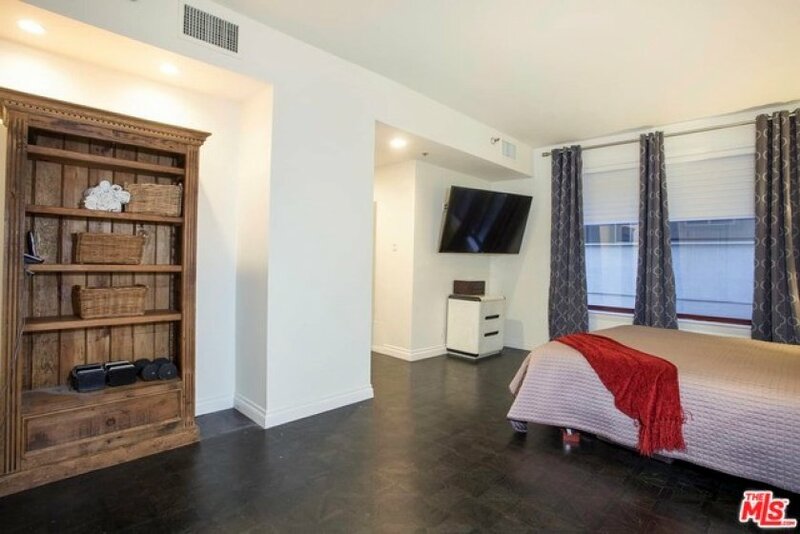 Within close proximity to Century City, Beverly Hills, UCLA and Westwood Village. Listing provided courtesy of Joe Reichling at Sotheby's International Realty.